New Outcomes Beginner level available now! 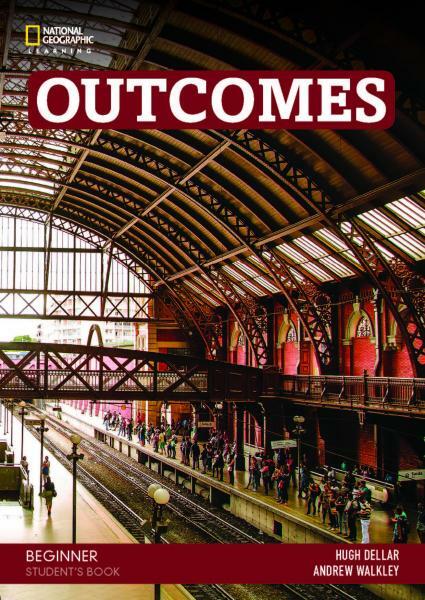 Watch a guided tour of the Outcomes website, and discover all the free resources that accompany the course. Click on the covers to download sample units. Click here to contact your local NGL representative.